Celebrating Scottish and Celtic culture, Highland Games are held not only in Scotland, but in many other countries throughout the world. Visitors just love these events. The Highland Games developed in Victorian times after the Highland clearances, when many highlanders came south to Glasgow and other parts of the country, and many more made their way to America, Canada, and many other countries around the world. In their original form the Games revolved around sport and athletic competitions, which remain an integral part of the events, symbolised by the caber toss, designed to build the muscle. The massing of the pipe bands is probably what people remember most, but pipes and drums are not the only music to be heard at a gathering. 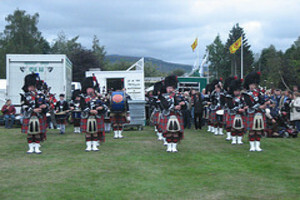 Nearly all the games feature a range of piping and drumming competitions, caber tossing, highland dancing, athletic events, and individual pipers and drummers. With great fun and the great food (and drink) that’s usually on offer, combined with the grandeur of the Scottish scenery, the Games are a ‘must-see’ visitor attraction. This is a very technical dance form, requiring a lot of practice and training over a period of several years to perfect the intricate footwork. The Highland Fling was originally an imitation of a courting stag, so historically, Highland dances were danced only by men. But a woman named Jenny Douglas entered a Highland dance competition in the late 19th century, and there’s been several female World Highland Dance Champions at the Cowal Gathering since 1948. Some other dance competitions will include the Flora MacDonald, the Scottish Lilt, the Earl of Erroll, Highland Laddie, and the Blue Bonnets. 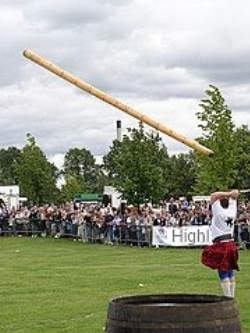 Tossing the caber is the most popular of the athletic events. The caber is a large wooden pole, similar to a telegraph pole, which is usually between 5 and 6 metres long and can weigh anything up to 60 kg. A combination of strength and skill is involved in this event, as the competitor has to lift the caber, then balance it, and then toss it. I’ve watched them do this many a time, and I think the key is in the balance before the throw. The timing of the throw is crucial, because the object of the exercise is to flip the caber over, not to see who can toss it the furthest. If the thrower doesn’t achieve the flip, then he is scored as if he were viewing the hour hand on a clock, i.e. if the caber lands like 10:00 on a clockface, it would score higher than one landing at 9:00. 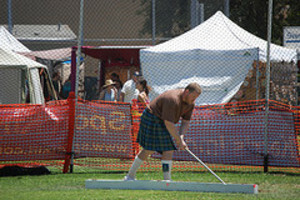 Throwing the hammer is also very popular at the Highland Games. The hammer is a metal ball of 16 or 22lbs in weight, attached to a four feet shaft and thrown in a similar manner to the Olympic hammer throw. Winner is decided by who throws the hammer the furthest. The ladies take part in the hammer throwing too. 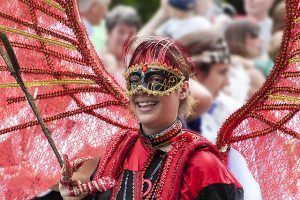 Scotland has a packed calendar of traditional Highland Gatherings in Summer, and one of the last Gamed of the season is the popular Braemar Gathering, which has always been graced with a member of the Royal Family. The Perth Highland Games has grown over the years and is now a popular venue, and the Isle of Skye features the Games as one of the main events on the calendar, attracting visitors from afar. The Scottish Official Board of Highland Dancing (SOBHD) is recognised as the world governing body of Highland dancing. Probably the largest Games in Scotland is the Cowal Highland Gathering, also known as the Cowal Games, which take place in Dunoon (in August) each year. These Games are the most popular, attracting around 3,500 competitors each year and are watched by about 20,000 spectators from all over the world. Worth seeing if you’re in the country. 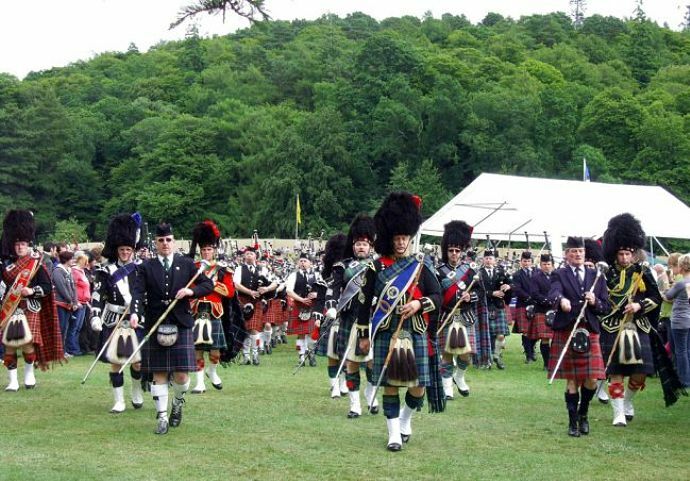 So, if you are thinking of planning a trip to Scotland during the summer months, then you simply must have a visit to one of the Highland Games events, it’s a great day out. 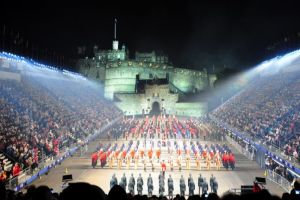 Book your Edinburgh Military Tattoo tickets now for this magnificent spectacle, set against the backdrop of Edinburgh Castle. One of the world’s largest arts events, the Festival stages more than 2,000 shows in hundreds of theatres, and a lot more. 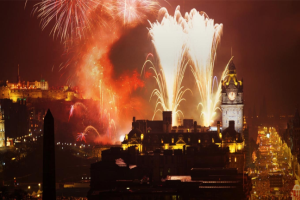 Year after year the Hogmanay street party brings something new to the crowds: with a Torchlight Procession, Carnival, Street Theatre and much more. Find A Hotel In Scotland. Search different providers from one source, with different prices, and user reviews. 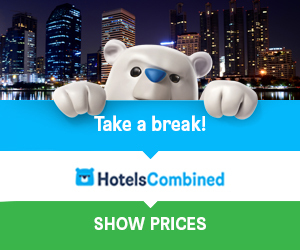 Save time and money, search them here for the best deal.